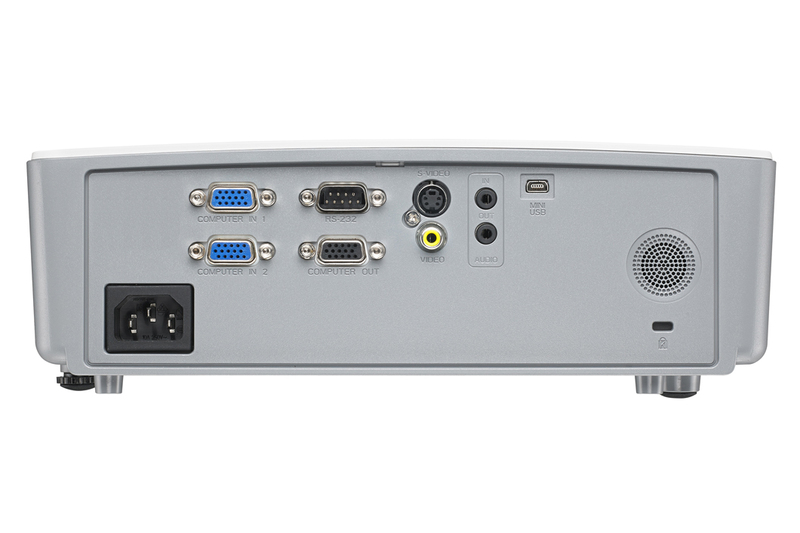 The DX56CSTAA is designed to cater for the education needs. 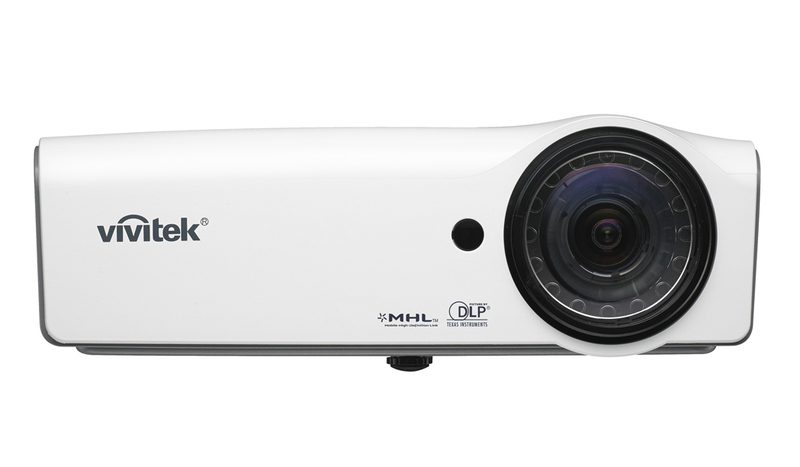 The DX56CSTAA delivers large image from less than 1 meter installation distance from the surface. 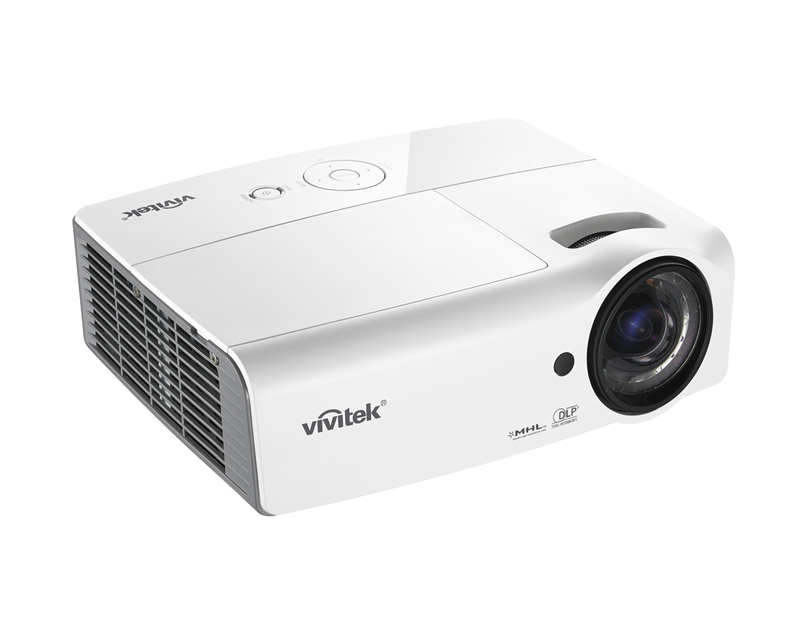 With a brightness of 3,500 ANSI Lumens and contrast ratio of 15,000:1 it delivers a perfect image display. 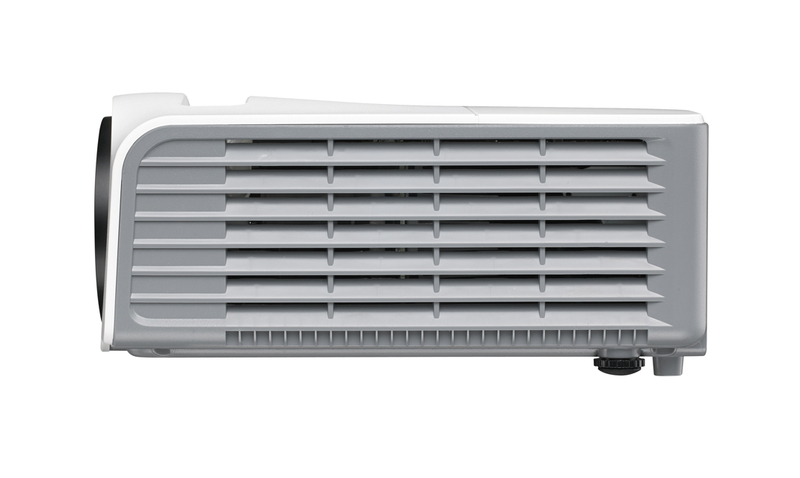 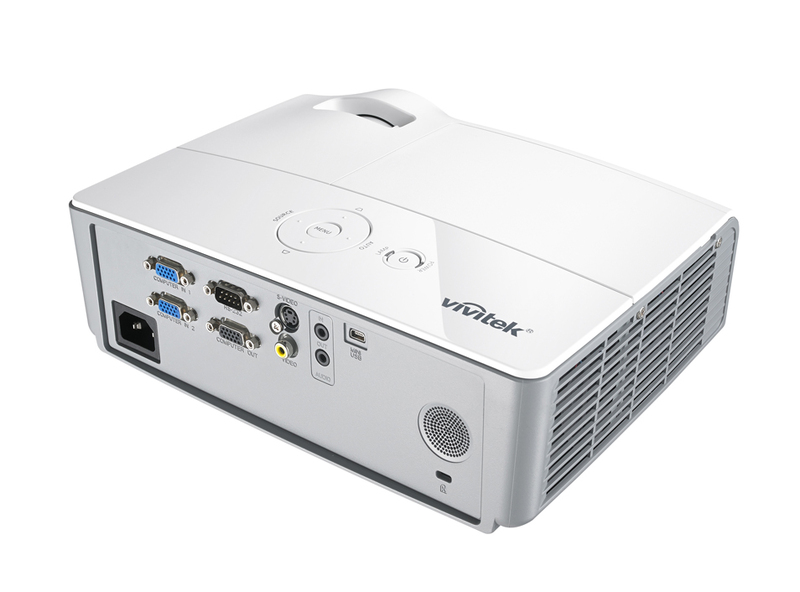 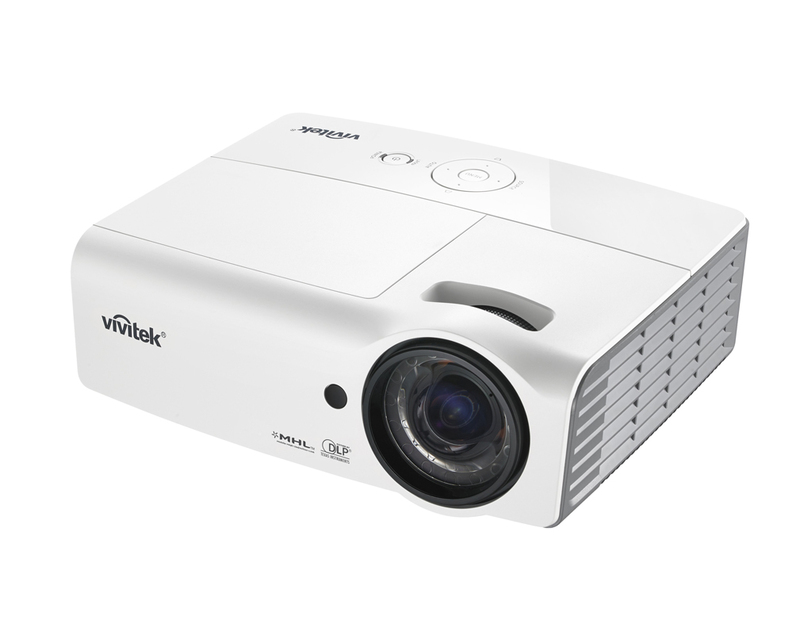 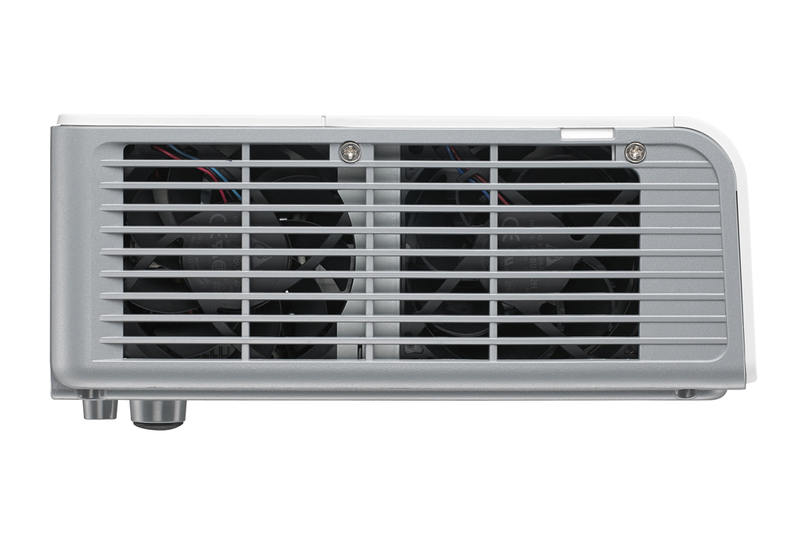 The projector is designed for use in any classroom, small office or at home. 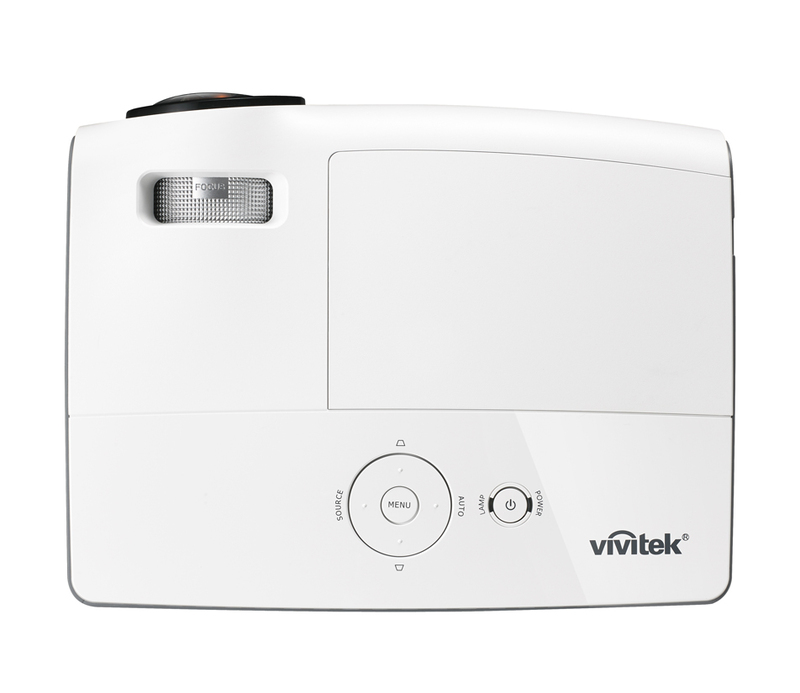 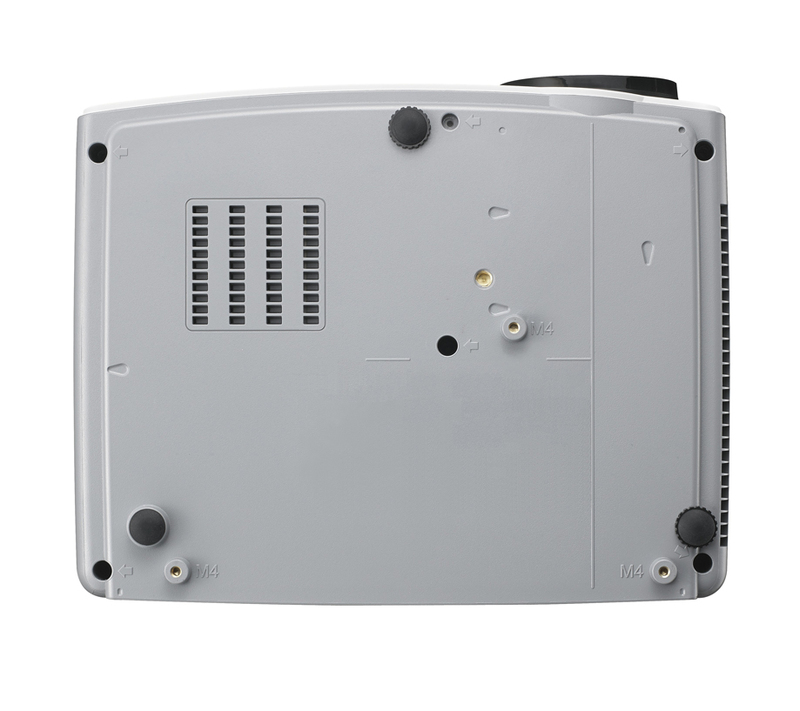 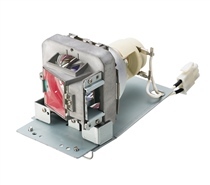 With its light weight and compact form this is a short throw projector for easy installation that will fit any budget.